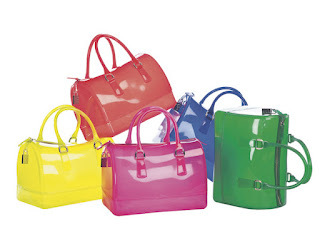 I really want this bag from Topshop, it kind of reminds me of the Furla Candy bag (see below), but at £180, I can't afford that right now :/ The problem with this Topshop bag is that it's only 24cm x 15cm and I think that might be a bit too small! Annoying, because £25 is a bargain. 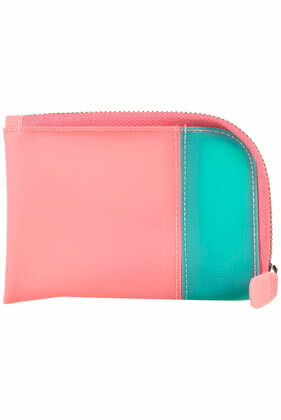 In the Topshop Frost range, they also do these cute purses. 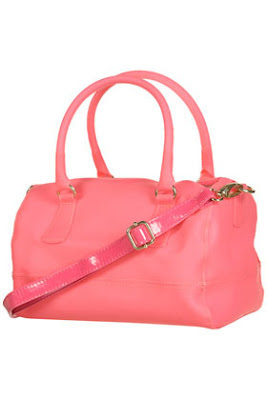 I might just have to do with this until I find a better replacement for the Furla.